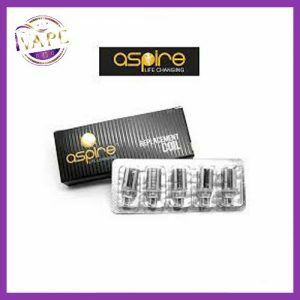 This Aspire CE5 atomizers is a beginner level clearomizer of the acclaimed Aspire BVC series. BVC stands for “Bottom Vertical Coil”. It has a new coil design and quite an improvement over the previous design. 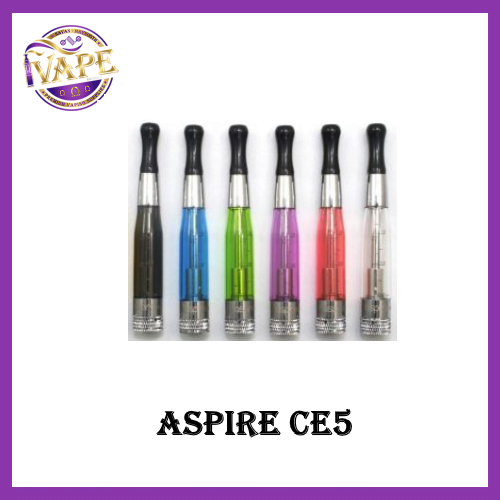 This aspire ce5 features a vertical heating elements to provide more vapor and also the coils are bottom fed which greatly improves and simplifies the vaping experience. This is the genuine Aspire CE5 at an unbeatable price. A fantastic way to get started with vaping. 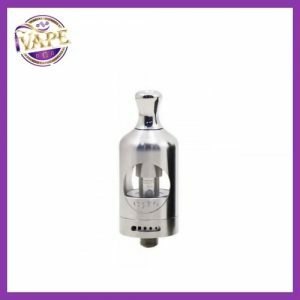 e-Liquid Refillable – Coil Replaceable makes vaping very affordable. 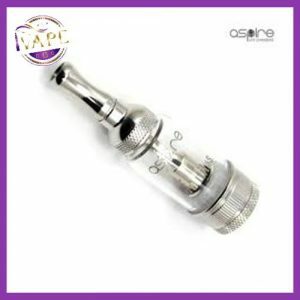 Aspire Bottom Vertical Coil (BVC) atomizer provide an amazing vape. 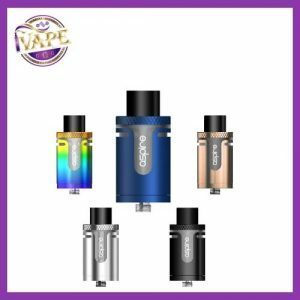 Thread: Compatible with any eGo threading batteries (any batteries sold at WORLDofVAPE) and its size and style is designed to perfectly match any eGo style battery. Size: Φ:0.6″ * L:3.1″ (Φ:15mm * L:80mm).